The 2012 Arma 2 survival-mod-turned-standalone title, DayZ, will finally begin its beta build after almost half a decade of development. 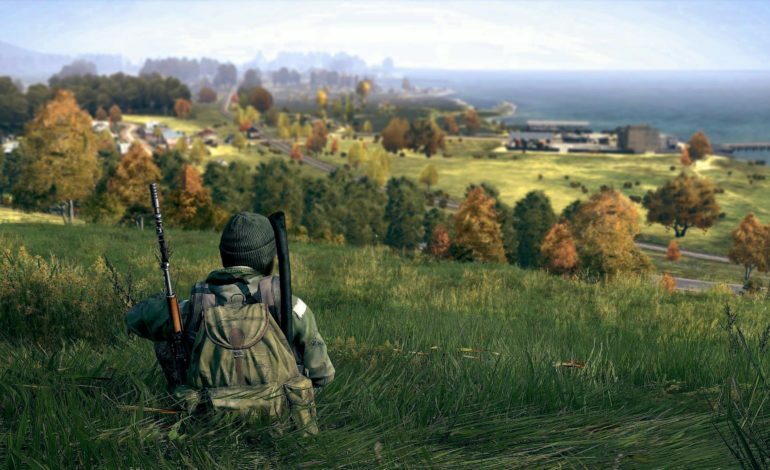 The standalone release of DayZ has been in alpha since it released in early access in December 2013, meaning it has been in its alpha build for almost 5 years. While development has been incredibly slow for the standalone title, it seems that is set to change. Bohemia Interactive has a plan to make a lot of changes come to life, ones that will allow them to reach the goal of a version 1.0 release before the end of the year. I also want to celebrate a little bit, because today is the day that we updated the Experimental branch with what will become the first BETA update. The update itself contains multiple features and tons of content. While there is a little under 2 months left in the year, Bohemia Interactive seems determined to release version 1.0 before the year ends, as it would rather not have “content parity” than risk missing the deadline. Features added in the current beta build will be the features that will be a part of the game when 1.0 releases. These features will include base building, new implementation of vehicles, player restraining, leaning and more. While many of these are features in similar survival games, their addition will be new to the DayZ. The status report released a few days ago stated that there is “about a month of real development left” and that much of that time will be spent solving issues that are “crucial to make DayZ work as intended”. While the game has struggled with bugs since its release, it seems that there will be a focus on removing them before the game leaves the recently launched beta. You can read the full status report from lead producer Eugen Harton here.